Sorry to disappoint you, but Tierra del Fuego is part of Argentina, not Chile. As an Argentinian, I should know. I'm a huge fan, by the way! Your books are awesome, I am an English teacher and an English-Spanish Translation student and they have helped me a lot during these last years. 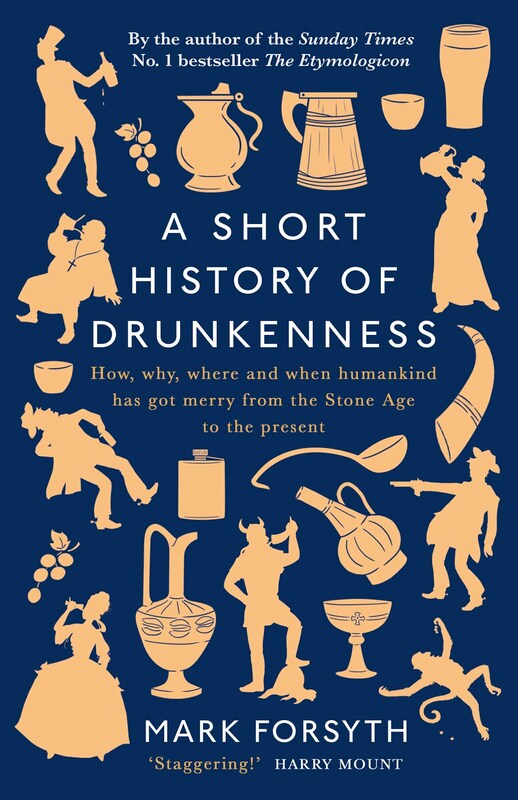 Can't wait to read A Short History Of Drunkenness! It gathers all the topics I love, of course. Cheers! Indeed it is in Argentina. As a Brazilian, I can play neutral party here, and say that I grew up thinking Patagonia was also in Argentina only... until I met a Chilean who gave me a good hour-long class on how Patagonia extends over Chile too... and how their Patagonia is so much better than the Argentine one. Though unfortunately I have never been to either, yet.